So what does SUCCESSIO mean to me? Writing a book is hard work but a privilege. 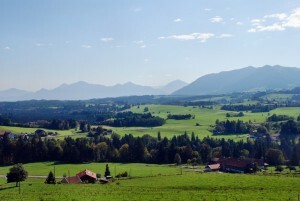 Sitting down, slogging away, oblivious to neck and shoulders becoming rigid, you ignore the blurring eyes, the headache creeping up over the crown of your head because you are lost in the imaginary country of your book’s world. Your characters smell the pines, shiver at the fresh mountain air and grumble about hot, tired feet enclosed in hiking boots. In the town, they swerve to avoid the bad guys chasing them, curse at the traffic holding them back, shudder when another car screeches, hitting the paintwork of their car. The heroine’s heart thumps on the adrenaline high of the chase, or melts as her child’s arms encircle her neck and hug her tight, or her lover’s eyes travel up and down her body, settling on her face, and he smiles warmly at her with eyes full of love. Publishing a book is when you wrench yourself out of that world and enter the long, long process of edits, production and consultations. But when you first see the cover proof, you know exactly how your heroine feels in the heart-thudding department. 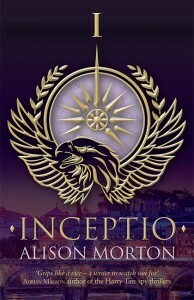 When I opened the .PDF file for INCEPTIO, I sat speechless, my eyes fixed on the computer screen, marvelling at the beauty of the rich imperial purple and gold design blending modern graphics with strong Roman symbols. I was excited when I received the shipping notice but when door bell sounded 36 hours later, I ran up the stairs from my basement office like an Olympian in training and flung open the heavy wooden door to find a smiling courier with four boxes of books. It was exactly the same sensation when PERFIDITAS arrived. Telling all your friends about it is mildly embarrassing at first, but exciting – just watch their faces! 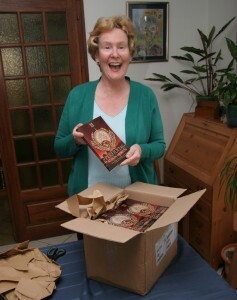 They find it hard to believe that you, their friend, has written a book, and such a beautiful book, too! They sit entranced at your launch; they’re desperate to glimpse inside your imagined world and to know the story of how this came to be. 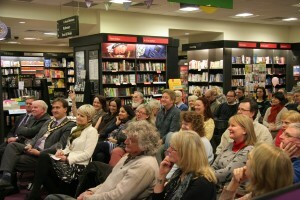 Selling your book is the biggest thrill, not just receiving the note or coins, although that’s very nice, thank you. You are handing your world over to be shared, loved and hopefully cherished. When the reviews come, you worry about reading them. But when a true fan emails you direct, tweets or posts about how much they enjoyed your book, and how it now ranks in their top books, your (rather over-worked) heart nearly bursts with joy (and pride)! 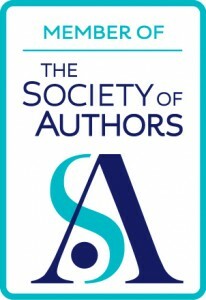 Publishing SUCCESSIO is the third time I’ve experienced this, and believe me, the work doesn’t get any less, but the fun and thrills don’t either. 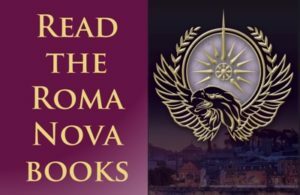 If you’re a reader, the door will be open to a new Roma Nova adventure on 3 June. If you’re a writer as well, never stop the hard work because seeing and feeling your book in your hands will make you laugh and cry with pleasure for years. 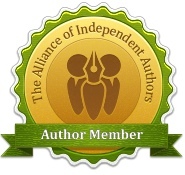 Alison Morton is the author of Roma Nova thrillers, INCEPTIO, and PERFIDITAS. 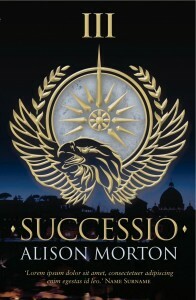 Third in series, SUCCESSIO, is out June 2014. 2 comments to So what does SUCCESSIO mean to me? I couldn’t have put it better myself, Alison. Well done. Am looking forward to SUCCESSIO’s launch on 4th June.